This modern mixed use building with its high level of detail and finish, is located at the entrance to West Perth at the beginning of Loftus Street at Railway Parade. The building is a combination of commercial use and apartments. The first five floors are commercial and the top three floors are high specification finished apartments. The building has eight storeys and has a striking appearance with black and white being the main theme. There is a total of thirty apartments and are a mixture of one and two bedroom, all with balconies. DCI installed all the internal walls, steel stud framing, acoustic insulation and specified Sound and Fire rated plasterboards, and moisture resistant sheeting to all the wet areas. The ceilings in the commercial units are a suspended 1200 x 600 exposed tee bar system, giving a good acoustic performance, and clean and functional appearance. All the apartment ceilings were suspended with an acoustic insulation over and finished to the walls with a P50 shadowline angle flushed finish, giving a clean architectural finish. The external soffit lining was framed and lined with a Cement Fibre sheeting with express joints to follow the clean lines appearance the architect was after. 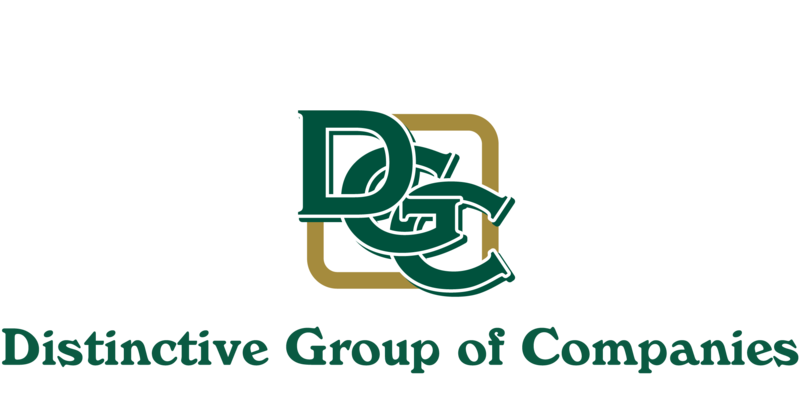 DGC is a privately owned business which has been trading since 1986, and has been delivering quality workmanship across a variety of sectors of the building industry. Our company is comprised of many operating divisions, each offering the highest level of skill, expertise & experience throughout the management team, staff & network of loyal subcontractors & trades.